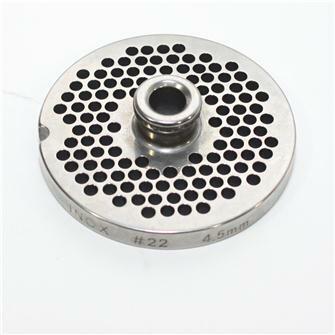 Plates and knives in steel and stainless steel for n°22 electric meat grinders. 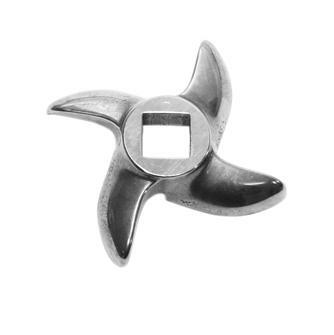 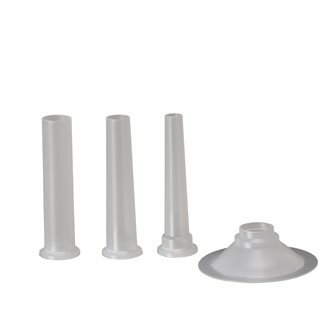 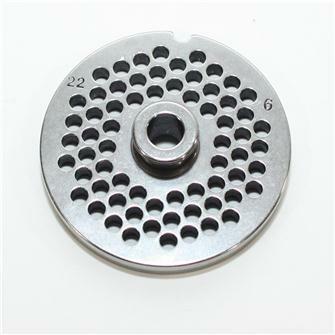 Stainless steel knife for type 22 Reber and Tre Spade grinders. 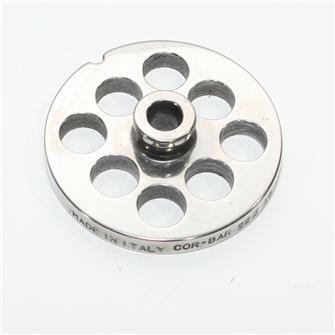 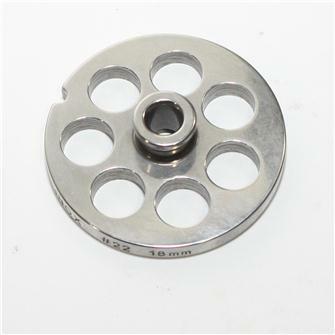 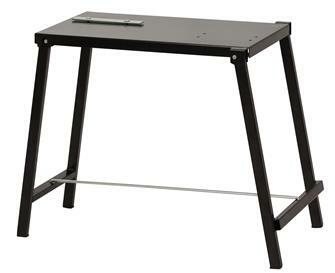 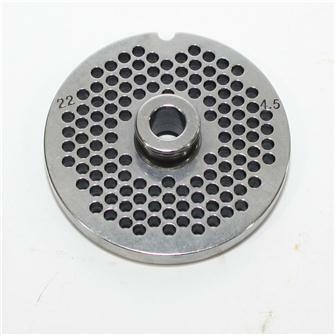 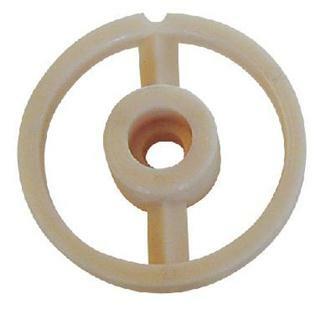 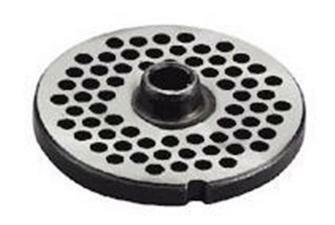 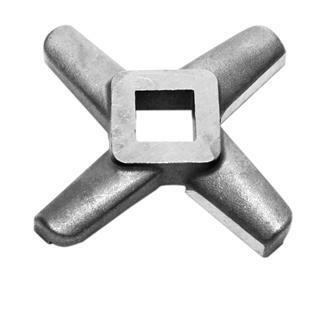 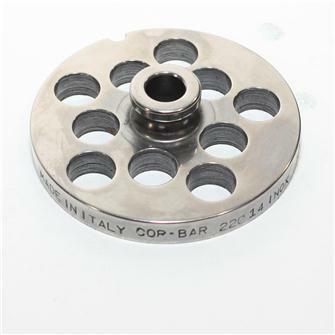 Steel plate with 4.5 mm holes for type 22 grinders. 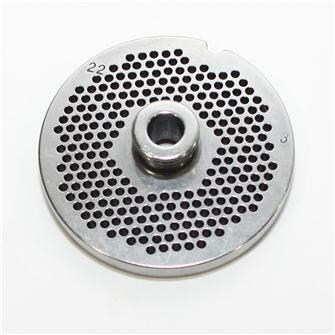 Steel plate with 6 mm holes for type 22 grinders. 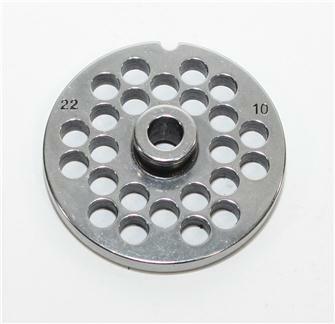 Steel plate with 8 mm holes for type 22 grinders. 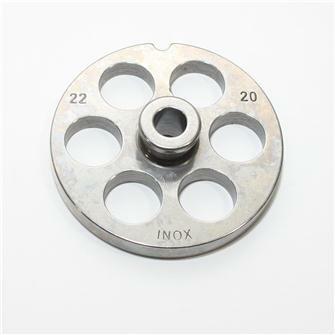 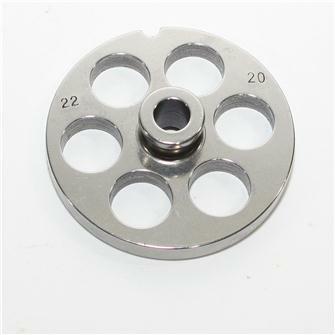 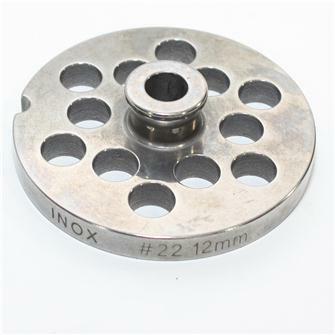 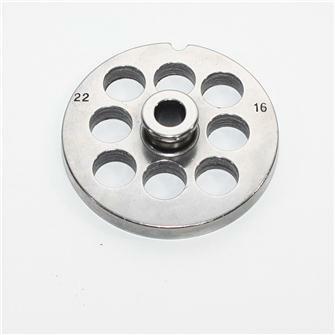 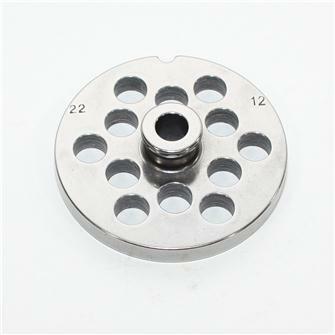 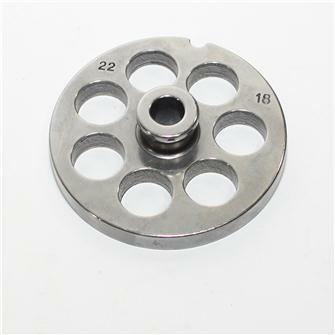 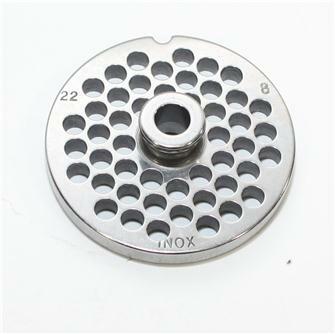 Steel plate with 12 mm holes for type 22 grinders. 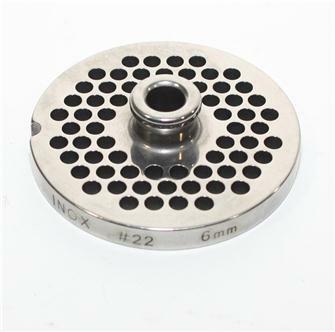 Steel plate with 14 mm holes for type 22 grinders. 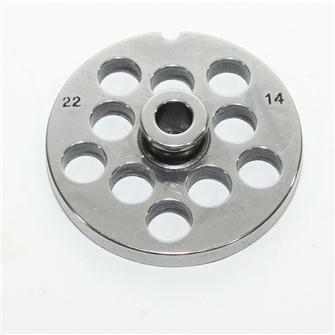 Steel plate with 16 mm holes for type 22 grinders. 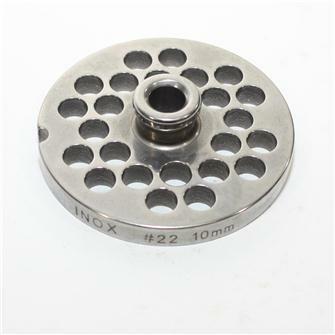 Steel plate with 18 mm holes for type 22 grinders.